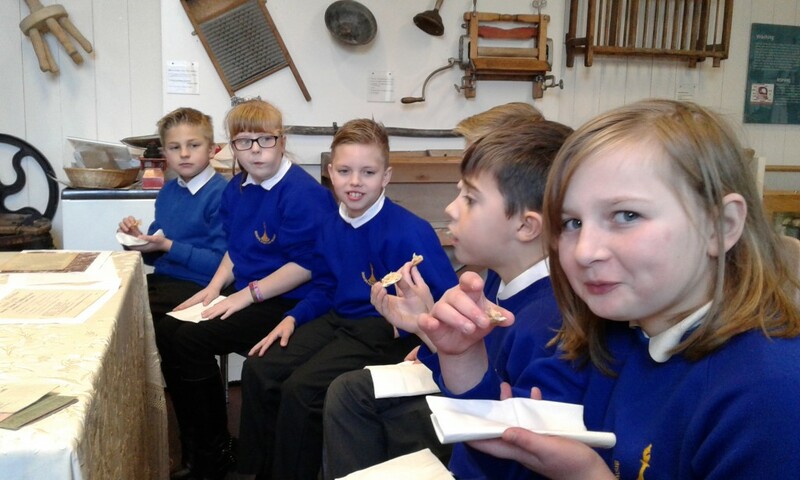 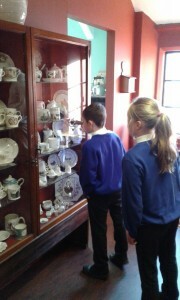 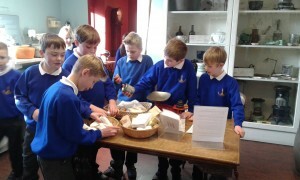 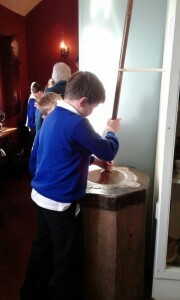 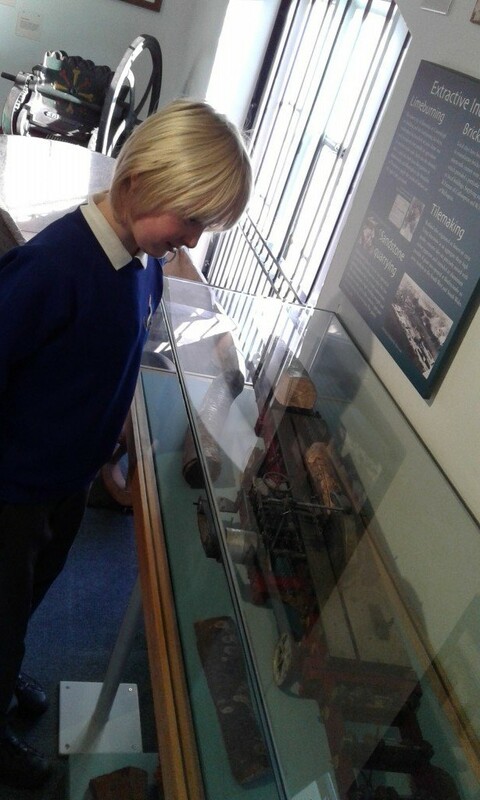 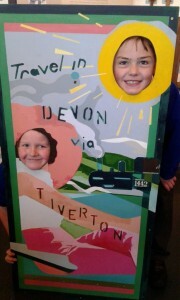 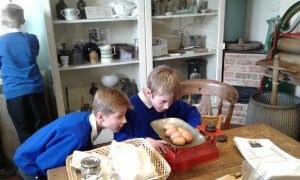 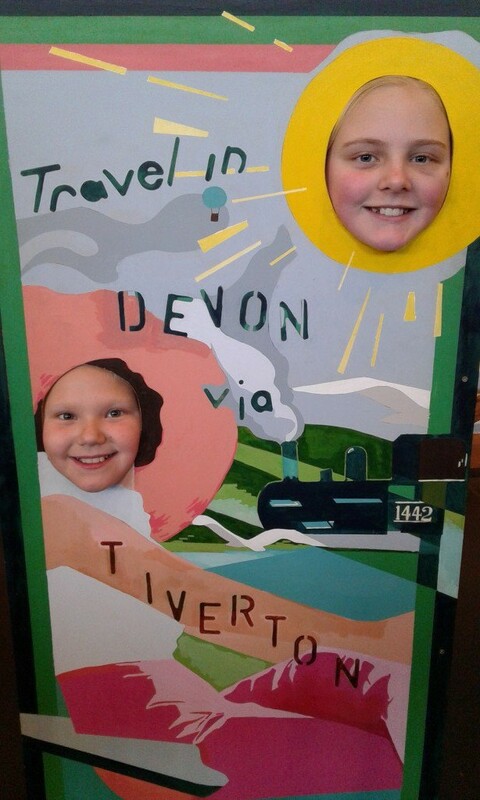 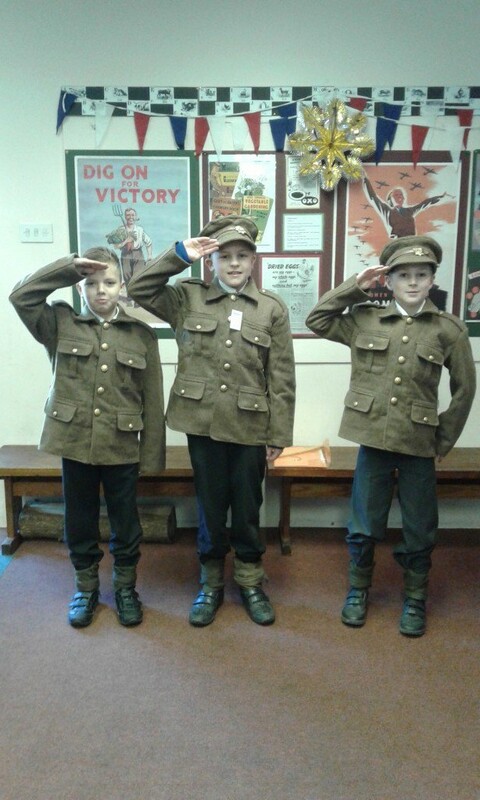 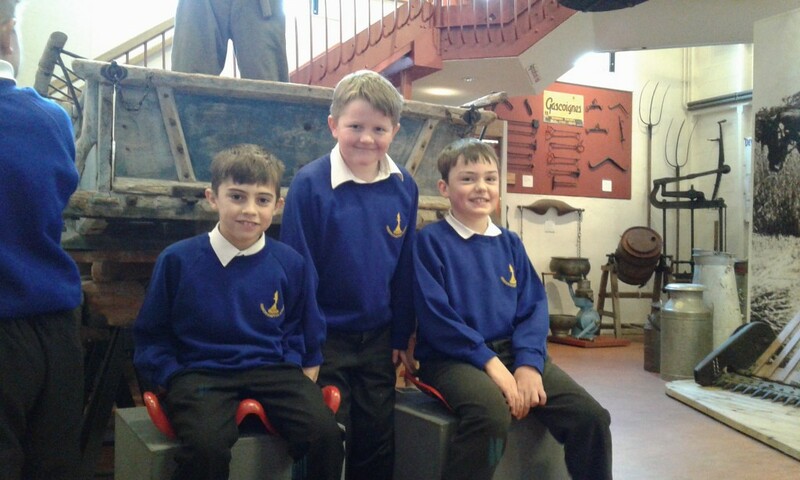 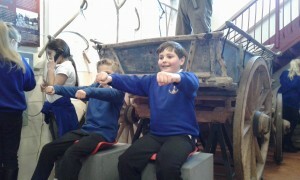 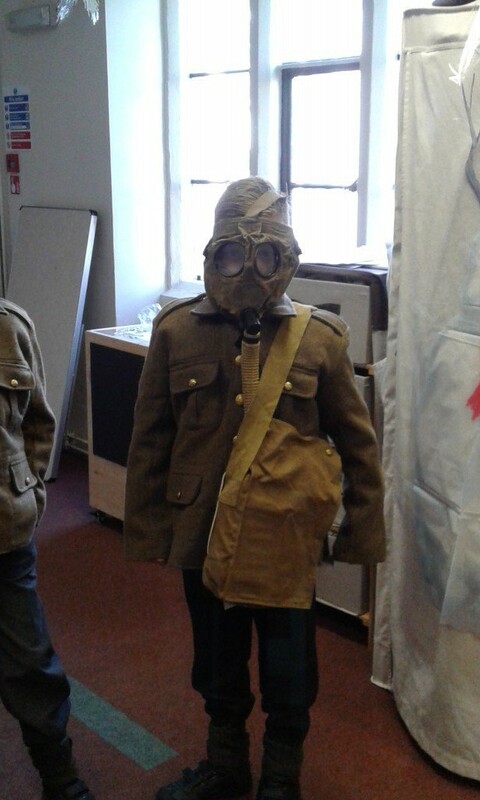 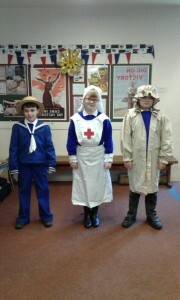 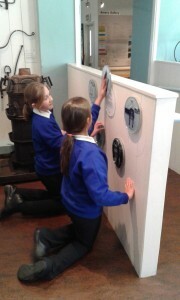 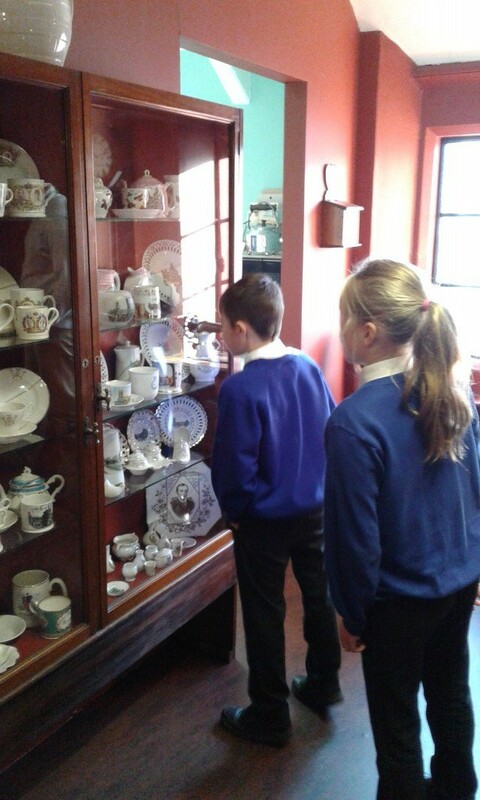 Today class three visited Tiverton museum for a days immersion into WW1, their current topic at school. 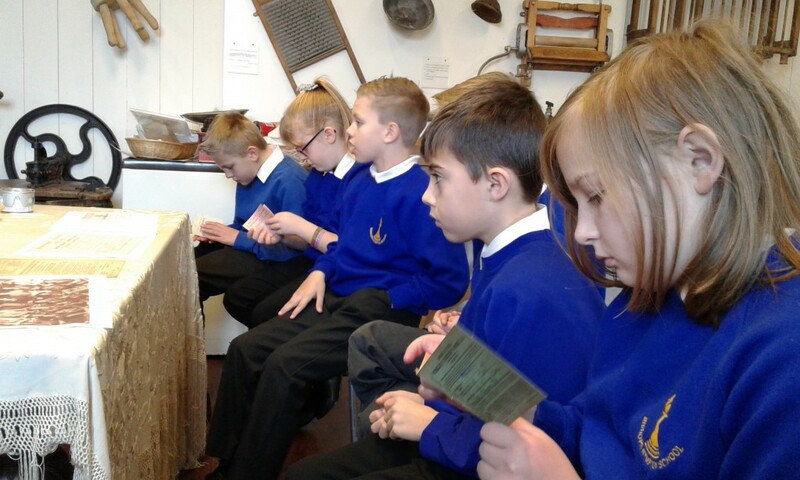 The children had an excellent day learning more about animals and communication; women’s role; food and rationing and the clothes and uniforms worn during WW1. 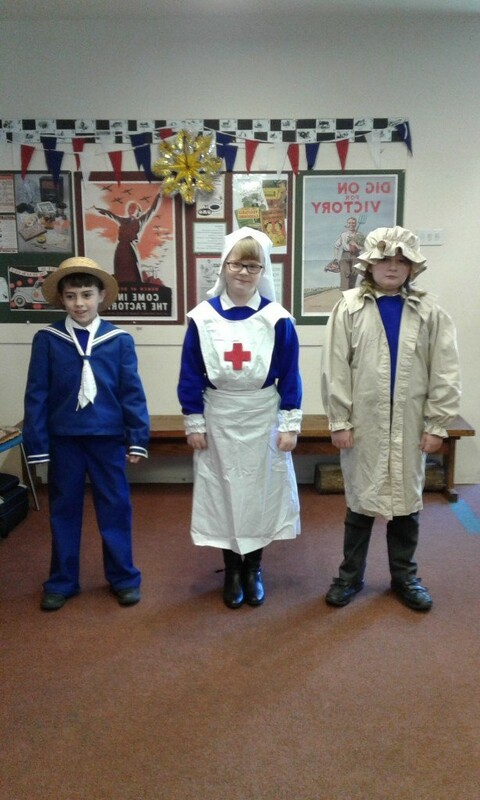 They had the opportunity to try on various clothes, see how it felt to be in an Anderson shelter (World War 2) and also taste some of the foods eaten during the first world war. 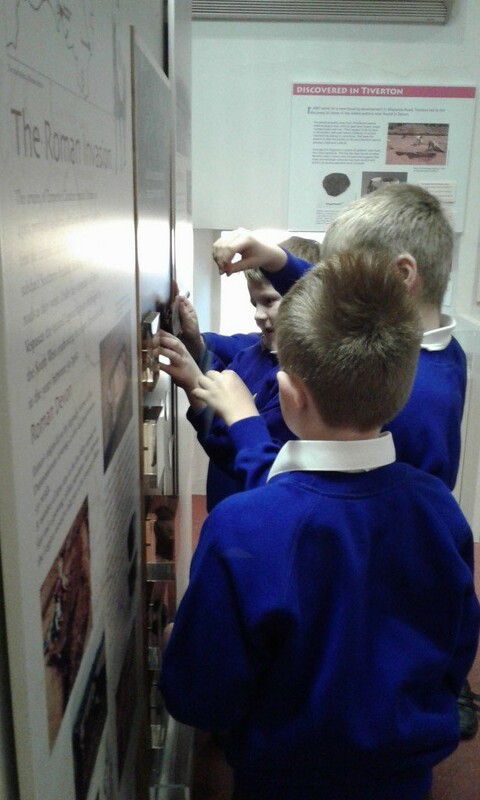 The children’s behaviour was exceptional and didn’t go unnoticed by both the staff from Bish Nym along with the museum workers too. 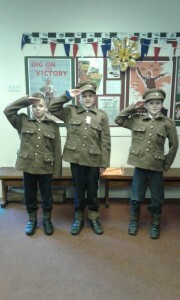 They commented on what a lovely group of children they were. Attached are some photos for your enjoyment.